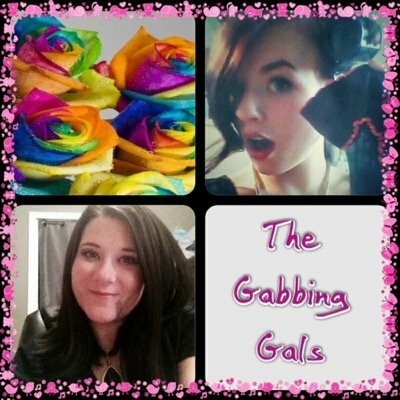 About two weeks ago, I talked about a new twitter chat called #gabbinggals. To quickly summarize this chat, we will talk about girl related things like: relationships, married and/or single life, issues we all deal, and more. This is positive friendly environment, we do not judge anybody here. We're just here to have girl talk. So anyway back to the real reason I am writing this blog post, is to talk about the twitter page we just created to go with this chat. At first we decided that we were not going to make a twitter page. Then with some thought we figured it will help us connect with you all easier. That way if you wanted to: talk, ask a question, give a topic suggestion you could by using the twitter handle @gabbinggals. As a reminder this chat will be every Friday at 3pm eastern (US time). But you can talk to us anytime you want to. The link is https://twitter.com/gabbinggals. So make sure you give us a follow.